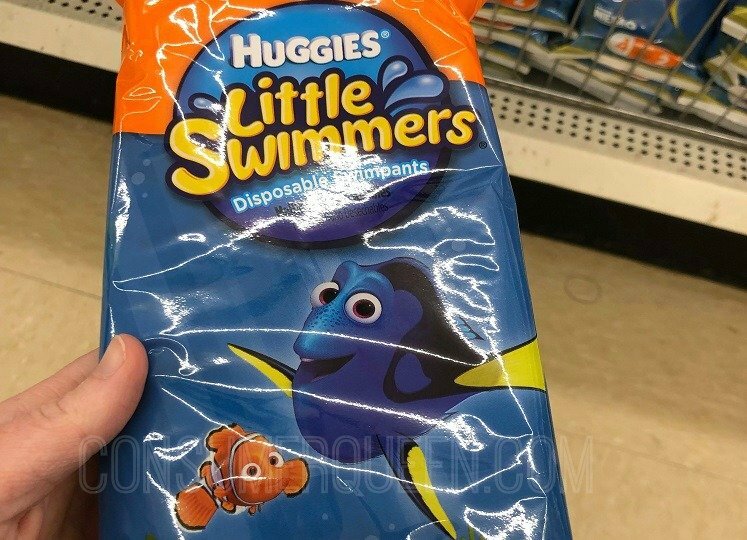 Heading to the pool or beach and don’t want to carry a bulky pack of swimpants? 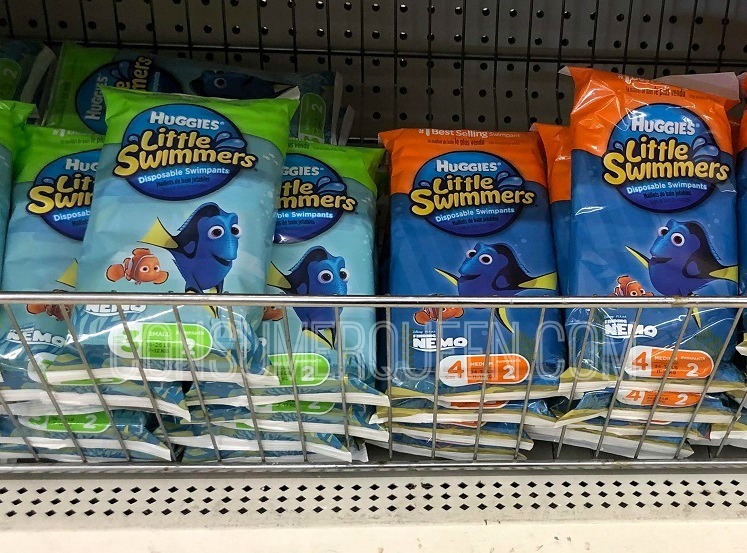 Grab these small packs of Huggies Little Swimmers at Dollar Tree! Each one contains 2 pairs – snag a couple for a fun day in the water. We found sizes 3 & 4 but you may find additional sizes at your store. Keep in mind inventory can be different between store – not all stores carry the same items. Checkout These Dollar Tree Finds! Did you know you can shop Dollar Tree online and get FREE shipping with in-store pickup? Check it out HERE.